Tishani Doshi has quite an impressive oeuvre as a poet, author, journalist, and dancer. The Madras-born Tishani has written essays, poems and short stories that are part of anthologies. Her first novel, titled The Pleasure Seekers, was shortlisted for The Hindu Literary Prize. She has a Masters in Creative Writing from the Johns Hopkins University, USA. Countries of the Body, her maiden collection of poems, won the Forward Prize (Best First Collection) in 2006, while ‘The Day we went to the Sea’ from the same book won the 2005 British Council-supported All India Poetry Competition. As a dancer, Tishani was mentored by the late, famed choreographer Chandralekha and was part of her dancing troupe till her death in 2006. 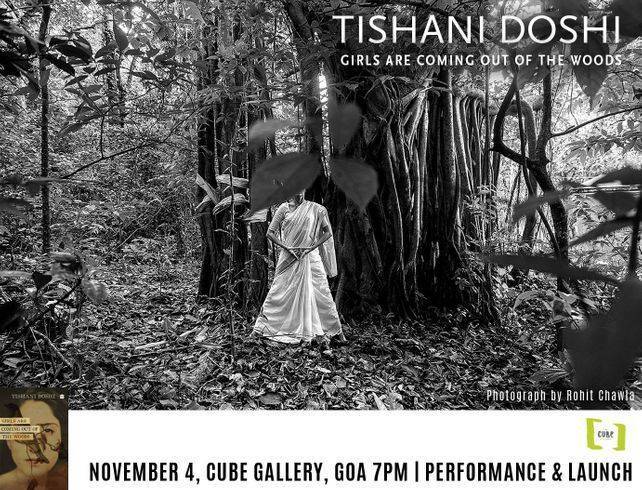 The release of Tishani’s new collection of poems Girls Are Coming Out of the Woods will be held at The Cube Gallery in Moira, Goa, at 7pm, with a reading of her poems and a performance of experimental dance by Tishani. (Follow this link for the event). This feminist poet does not place the blame for the undiminished continuity of patriarchy in Indian society squarely on the shoulders of its men. The culpability is to be shared by women who as primary caregivers have the power to influence a great deal of change, but they mostly do not raise sons and daughters equally, refuse to support other women and can be judgemental about choices made by other women. ‘There’s a huge amount of social conditioning that we are dealing with as men and women in this country. 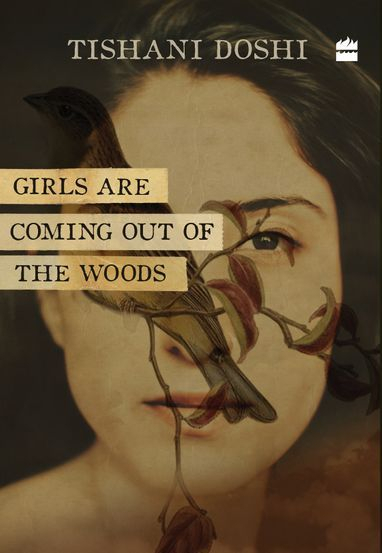 That said, I do think that women have been having more of a conversation around what it means to be a woman—our struggles, our stories, our fears, our strengths—than men have. I think this individual and collective questioning about what it means to be a man in India and what masculinity means, is key,’ says Tishani.